Mindy Fradette has worked as a legal assistant for over 26 years, specializing in civil litigation. Mindy joined our team in April of 2009, where she utilizes her extensive litigation experience in financial elder abuse and nursing home abuse litigation cases. Mindy is proficient at Federal and State Court filings, maintaining the litigation calendar, and trial preparation. She assists in drafting a multitude of documents, including pleadings, jury instructions, and verdict forms. 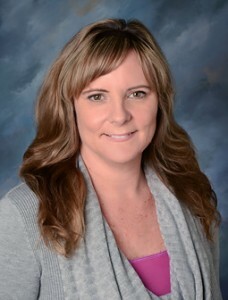 Mindy enjoys working closely with our clients helping them navigate through the legal process.